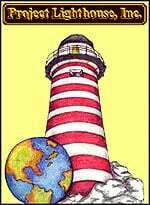 Project Lighthouse, Inc., a non-profit chartiy which utilizes its Beacon of Hope projects to assist improverished communities in developing, planning, and implementing plans to improve the living conditions, medical, educational, employment, and social conditions for members of the communities worldwide. I am its General Counsel and Webmaster. Visit markalowery.net today and considering donating to its wonderful endeavors. Project Lighthouse, Inc., a non-profit chartiy which utilizes its Beacon of Hope projects to assist improverished communities in developing, planning, and implementing plans to improve the living conditions, medical, educational, employment, and social conditions for members of the communities worldwide. I am its General Counsel and Webmaster. Visit its website today and considering donating to its wonderful endeavors. http://www.ardsusa.orgThe website of a charity I strongly support and recommend, having suffered and almost died from Acute Respiratory Distress Syndrome (ARDS) in August-September 1998. ARDS is a terrifying life-threatening lung condition that strikes thousands and thousands of people every year (more than from breast cancer) without warning. The mortality rate is now around 40%; that is down, fortunately, from around 70% just a few years ago-due to medical advances from heightened attention paid to the syndrome by doctors and medical personnel, better reporting of incidences, increased research, and development of support services for those confronting ARDS. Much more needs to be done. ARDS develops rapidly, mimics many other significant medical conditions, and the downhill slide of the person it strikes is frightful, making timely accurate diagnosis a premium. ARDS causes devastation (personal and financial) to the many people who are striken, as well as their family members and friends [“What do you mean my (pick one-husband, mother, brother, sister, companion, friend, etc.) is on life-support? He or she was fine this morning!!!”]. Forewarned is forearmed they say. Learn more at the ARDS Foundation website by clicking on the banner or link above. 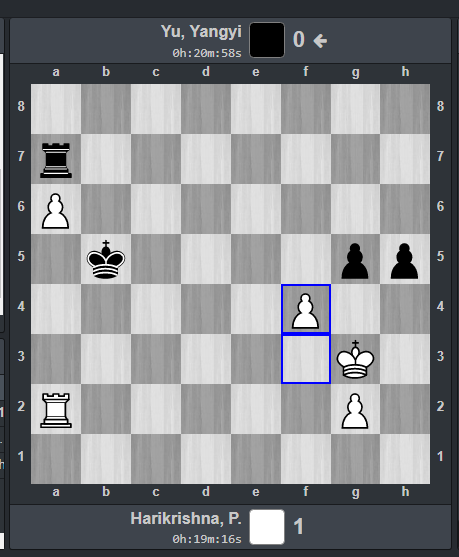 Did a bot just predict this #Chess game?